The upcoming Lunar New Year, also known as the Year of Pig this year is approaching, this year. Many Chinese who live in the overseas would often follow the tradition and return to their hometown to meet with families and friends. Most of the time, Hong Kongers would take this opportunity to travel to other Asian cities for a short “spin some luck” getaway. During the day or the week of Lunar New Year, or Chinese New Year, we would go around the city or outbound travel to go around and visit different places to “spin some luck”. We believe luck does not come to you but you have to go around to search for it, thus we call this “hang dai wun” in Cantonese, literately translate as “walk big luck”. For any local visits in Hong Kong, we like to visit the Che Kung Temple to “spin some luck” on its busiest day — the 2nd day of the Lunar New Year. A giant statue of Che Kung can be found at the altar in the main worship hall, while the main altar is also flanked by a huge drum and bell. Next to the statue is a fan-bladed wheel of fortune, which, the faithful believe, will bring good luck when spun three times. It is located in the Tai Wai area of Sha Tin honours Che Kung, a military commander of the Southern Song dynasty (1127–1279) whose advantageous power for suppressing uprisings and plagues made him a household name. However, many Hong Kongers prefers to head out of the city for a good luck getaway. One of the best city to visit during February is Bangkok, Thailand when the weather is cool. Wat Phra Kaew or known as the Temple of Emerald Buddha is one of the most important Buddhist temple in Thailand. Situated in the historic centre of Bangkok, just within grounds of the Grand Palace, it enshrines Phra Kaew Morakot (the Emerald Buddha), no one is allowed near the Emerald Buddha except the King of Thailand. There is a very important ritual that the changing of the robes is only performed by the King to bring good fortune to the country during each season. Another popular destination in recent years that is only few hours away from Hong Kong is the Eastern Hawaii, Sanya. Nanshan Temple in Sanya has a giant statue situated by the shore, the temple’s name originates from the expression of “Good fortune is much as the East Sea and Longevity is high as Nanshan”. We use this expression to greet birthdays to families and the elderly to wish them good health and longevity. 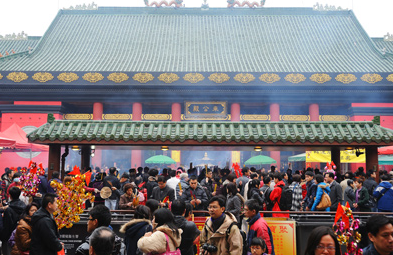 The temple was built in 1998 and The Nanshan Cultural Park highlights China’s diverse social customs. The key feature of the zone is the three sided statue of Guan Yin Buddha. Last but not least is definitely Kyoto in Japan. Kyoto is known as the “temple city” in Japan, there are numerous historical temples to visit, and Kiyomizu-dera is probably the most famous site that you should visit at least once in your lifetime. 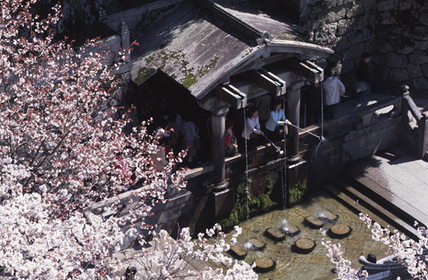 The name, Kiyomizu-dera Templ, originates from Otowa Waterfall and takes its name from the pureness of the waters. 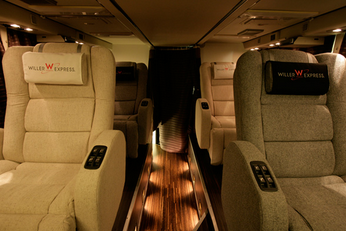 Check out my luxury overnight bus ride from Kyoto to Tokyo! The clear, gushing waters have long been called “Konjiki-sui” (golden water) or “Enmei-sui” (life-prolonging water) and are suitable for use in purification. Visitors catch each of the three streams of pure water with ladles and pray for purification of their six senses and to make their wishes come true. 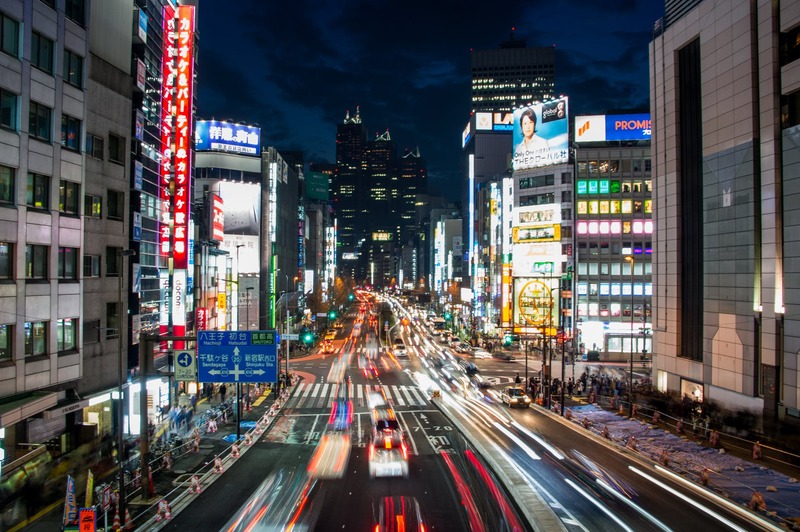 Previous Previous post: [Tokyo] Where is the most convenient area to stay when you visit Tokyo? Next Next post: [Tokyo] What else to buy in Tokyo — LED Ceiling Lights!